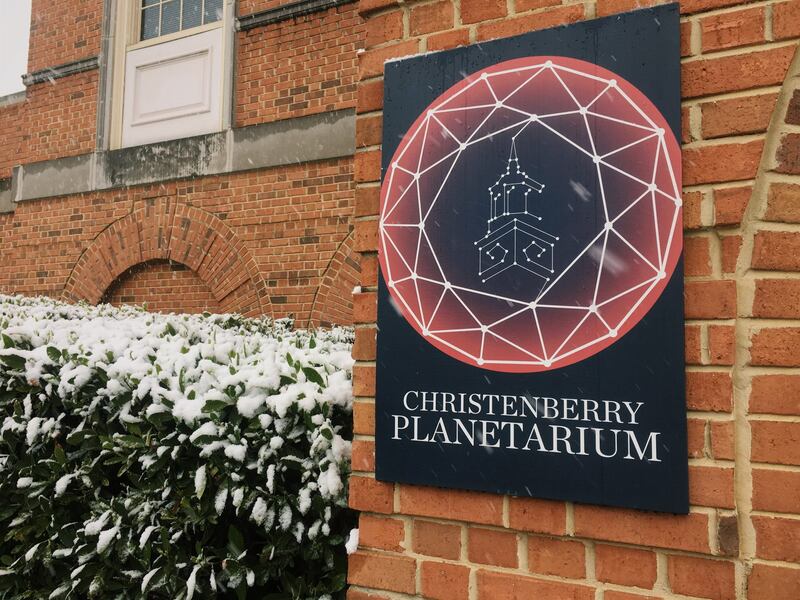 The Director is responsible for the operation of the Christenberry Planetarium. This includes, but is not limited to, a broad scope of responsibilities and understanding of the field, such as development of planetarium shows (pre-production, production, post-production), scheduling and presentation of regular shows (for Samford students, primary and secondary school students, and the general public), promotional marketing of scheduled events, maintenance of the facility, especially the multimedia equipment used for shows, and management of budgets, policies, and other administrative matters. Work with Samford faculty to provide Samford students with a “planetarium experience” during their study at Samford; this will be primarily, but not exclusively, for undergraduate students in all disciplines. Produce individualized planetarium lessons for faculty for in-class presentations to students. Coordinate pre-production meetings with faculty, develop content for presentation based on supporting student learning outcomes for the class, and deliver presentation to students. Mentor Samford students in space science research, public relations, technology, data visualization, and education to promote successful Samford and post-Samford careers in STEM fields. Seek external sources of funding, including grants, gifts, and underwriting. Contribute to enrollment growth in science, technology, engineering, and mathematics (STEM) fields by hosting events (such as many of the above) that will attract prospective science and mathematics students to Samford. Set up telescope viewings (pre/post presentations, star parties) for students and other groups as appropriate. Maintain the planetarium lobby exhibits/displays/TV and keep content current. Other duties and responsibilities as discussed by the planetarium director and his/her supervisors. Support the Christian Mission of Samford University. Produce and design live and interactive planetarium shows for schools, community organizations, and the general public. 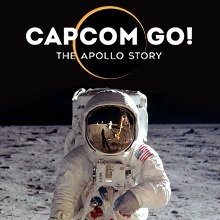 Continually expand the show offerings of the Planetarium by means of in-house development of new content using data visualization techniques. Oversee design and production of planetarium publications including newsletters, fliers, brochures, posters, and planetarium and astronomical press releases. Work with Creative Services and Marketing to ensure consistency of marketing efforts. Develop and maintain a summer program to inspire youth involvement in STEM fields. Serve as expert media source for astronomical events in the greater Birmingham area. Develop and maintain a website and emailing list for the planetarium. Visit schools, libraries, community and youth organizations, and college classes and events to market the planetarium and give presentations when appropriate. Represent the planetarium at regional, national and international planetarium conferences, and symposiums. Present new ideas and topics in order to enhance the planetarium field. Generate revenue through private presentations, gift shop sales, and donations. In addition to planetarium administration, successful candidates will show potential to contribute in one or more of these areas: Event Management, Technology Services, Grant Writing and Administration, or Science Recruitment. Resumes received after the posting is removed will not be considered. Samford University is an Equal Opportunity Educational Institution/Employer. In order for your resume to be routed to the appropriate hiring manager, you must include the job number PLAN20 in the subject line of your email. 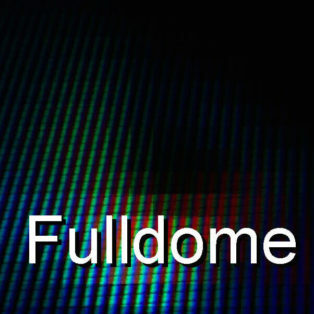 A new fulldome show has just been added to the Fulldome Database, check it out: Ice Worlds by Houston Museum of Natural Science & Evans & Sutherland Info, trailer and full-length preview available.